At Oktana, we believe that it’s incredibly important to encourage diversity in our offices. It’s something we’ve discussed in the past. That’s why we are thrilled to formally announce Women in ICT day at our office in Montevideo, Uruguay! 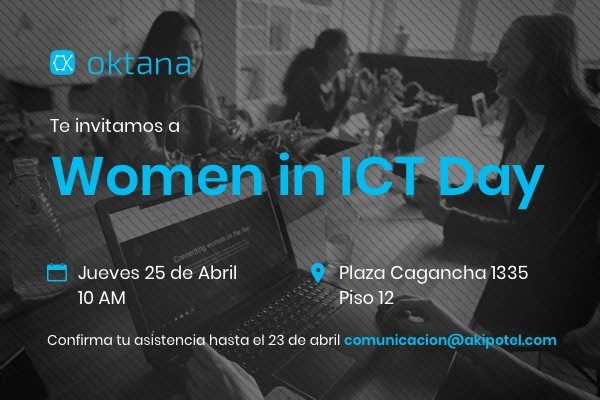 On April 25th at 10:00 am, we’ll be welcoming young women into our office to discuss the opportunities available to them if they wanted to work in the technology sector in Uruguay. 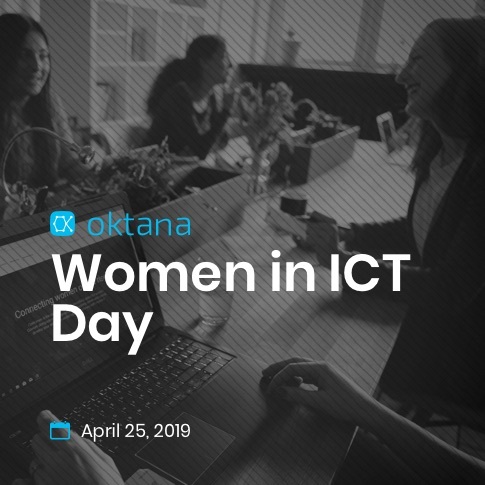 A number of women from Oktana will be speaking at the event about their experiences working in technology. Demos of some of our work will be on display for attendees to see as well. Additionally, we’ll be joined by Ionna Rivas of Uruguay IT who will be touching on other opportunities women have in technology and how they can help their local community grow. There will also be ample time for Q&A over the course of the event. Interested in attending? Be sure to RSVP by April 23rd. We hope to see you there!